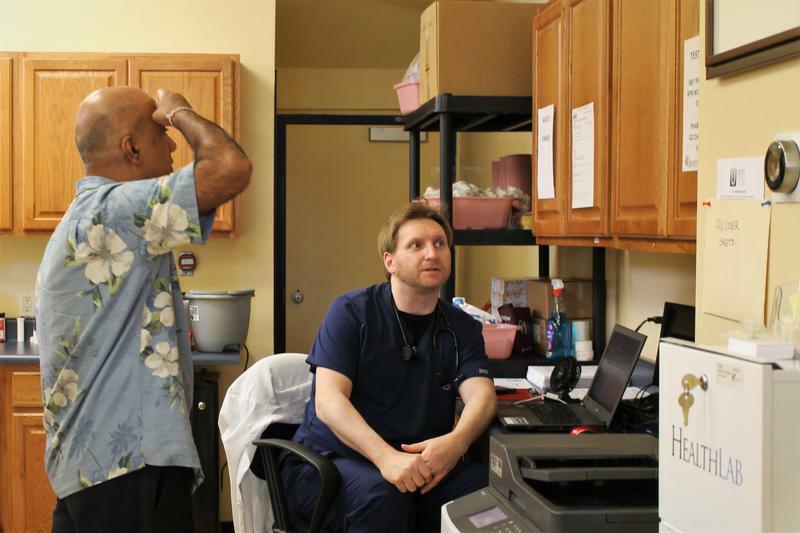 One of the only urgent-care centers on St. Louis’ medically underserved north side is in danger of closing if it doesn’t receive more patients. North City Urgent Care opened five years ago near North Skinker Parkway and Dr. Martin Luther King Drive. Since then, the center hasn’t posted a profit, owner Sonny Saggar said. Although there are only two urgent-care clinics in north St. Louis, patient volume is low, Saggar said. On a typical day, there is only a handful of patients — far fewer than the 25 patients a day needed to turn a profit, he said. 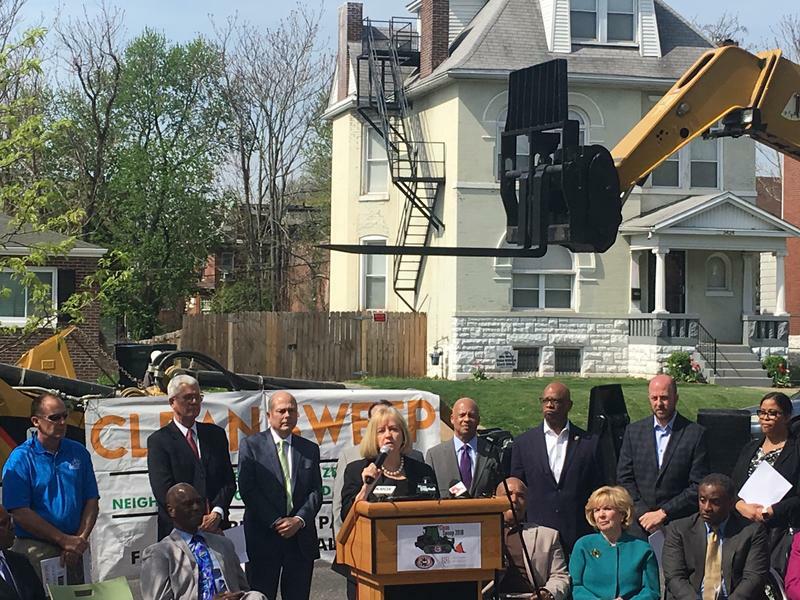 A volunteer effort to clean up north St. Louis neighborhoods is getting a big lift from local construction companies. Better Family Life began the “Clean Sweep” program last summer to help pick up trash and help revitalize certain areas in the city and St. Louis County. 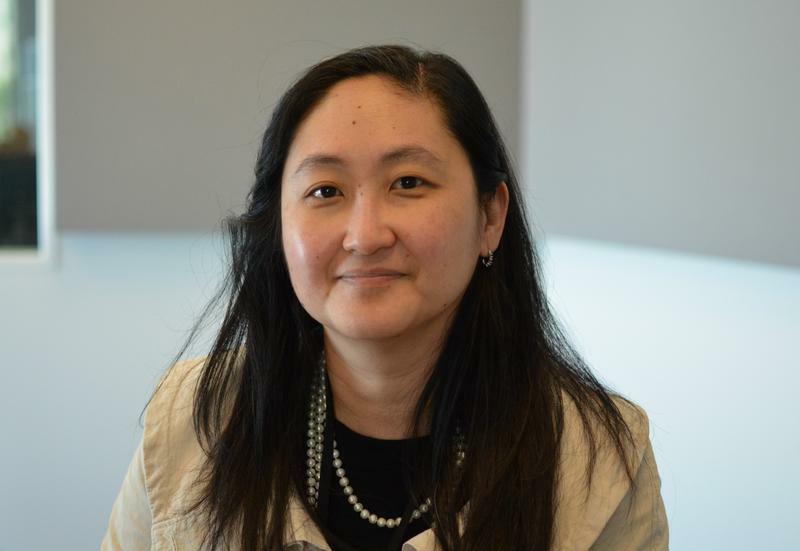 The non-profit and the Regional Business Council announced on Tuesday this summer’s effort will include a dozen construction companies to knock down vacant buildings and pick up large debris. An exhibit at the Sheldon Art Gallery will display videos and photos of young St. Louisans working through their experiences with gun violence. “Pick the City UP” is a presentation of the Saint Louis Story Stitchers Artists Collective. The exhibit, which opens Friday, documents work from the past several years. Susan Colangelo and several other artists founded the nonprofit in 2013 with the idea to tell stories through embroidery. Now, the work encompasses written and spoken word, including hip-hop and poetry. 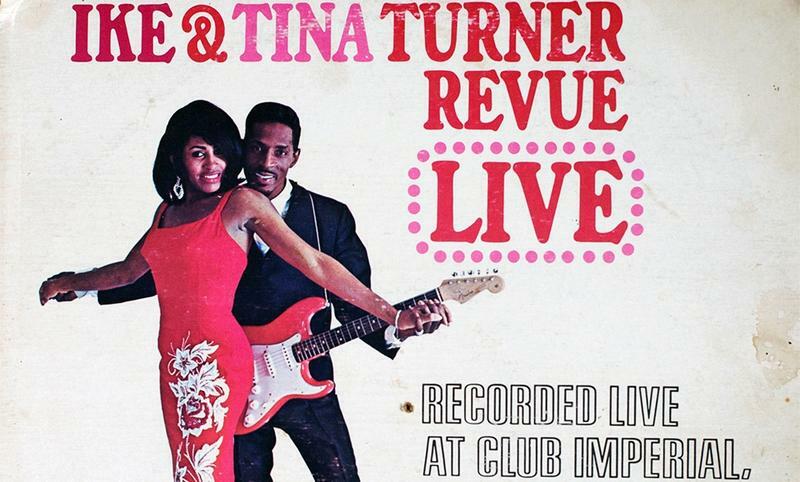 Cut & Paste: What was it like growing up with Ike and Tina Turner at St. Louis' Club Imperial? When George Edick Jr. was in elementary school, he received a present he’ll never forget: a guitar from Ike Turner. Edick grew up in the 1950s around musicians like Turner who played at his father’s Club Imperial, 6306-28 West Florissant Ave., in the Walnut Park West neighborhood in northwest St. Louis. The run-down building escaped the wrecking ball last month after the St. Louis Preservation Board voted to save it. Earlier this month, Fresno's Diner on E. Grand Boulevard suffered extensive damages when a pickup truck ran into the side of the building. Members of the community have started a campaign to help re-open the establishment. On Thursday’s St. Louis on the Air, host Don Marsh talked with the local restaurant’s owner, Pat Woods, about her efforts to improve the College Hill neighborhood in north St. Louis. Lois Conley was a teenager when her parents lost their Mill Creek neighborhood home to eminent domain. A portion of her former backyard became Market Street after the city leveled the area in the name of progress. Conley is the founder of St. Louis' Griot Museum of Black History, which sits across the street from the site of the future National Geospacial-Intelligence Agency, in a demolished area that was part of the St. Louis Place neighborhood. Through Dec. 15, the north St. Louis museum is hosting an exhibition exploring how the government’s power to condemn mostly black neighborhoods has affected people in St. Louis and Kansas City. Conley and photographer Matt Rahner co-curated the display. Conley talked with St. Louis Public Radio’s Nancy Fowler about the exhibition, “Eminent Domain/Displaced,” as well as her personal experiences of more than 50 years ago. Calvin Riley has spent years searching through musty basements and dusty attics to rescue the objects of historical significance that he displays in his George B. Vashon African-American Museum in north St. Louis. “What I show here, you’re not going to see in other museums,’’ Riley said. A group of local clergy and community organizers will hold a “Fathers Peace Walk” for the first time after dark Friday, throughout some of St. Louis’ most dangerous neighborhoods. The event, held two days before Father’s Day, aims to confront high levels of crime in the area. Fathers will lead the walk, beginning at 7:30 p.m. in front of West Side Missionary Baptist Church, 4675 Page Blvd., in north St. Louis, while mothers lead prayers inside the church. Since second grade, Mya Petty has taken an hour-long bus ride from Baden, her mostly-black north St. Louis neighborhood, to Chesterfield – where most of her classmates were white. 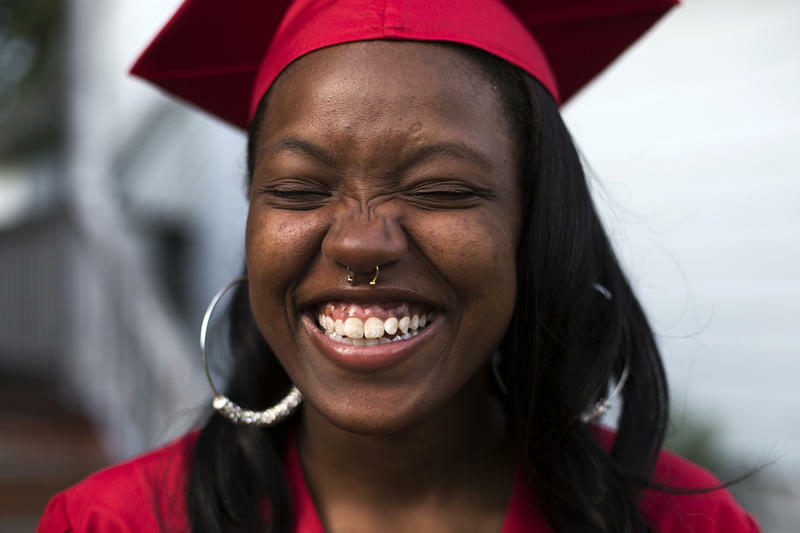 The recently graduated 18-year-old is one of thousands of students in St. Louis’ long-running school desegregation program, Voluntary Interdistrict Choice Corporation. Last year, administrators voted to bring the decades-long program to a close. 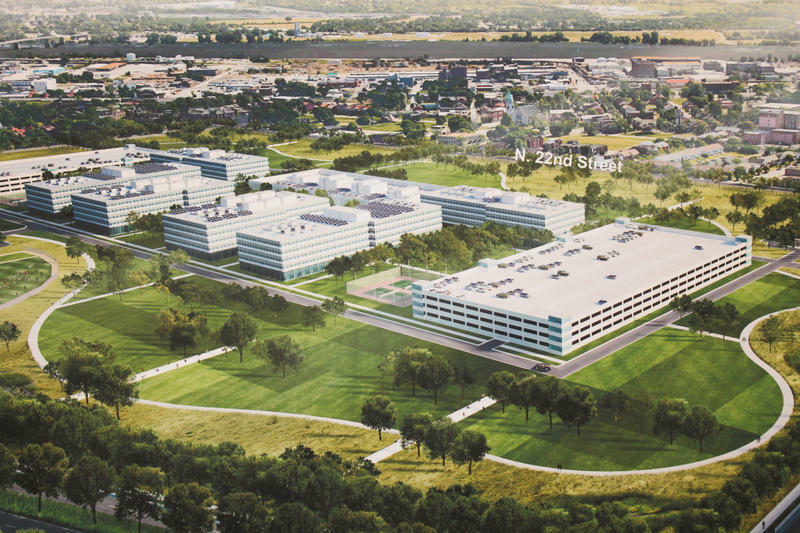 What are the plans for a recently-awarded $29.5 million HUD grant in the Near North Side? 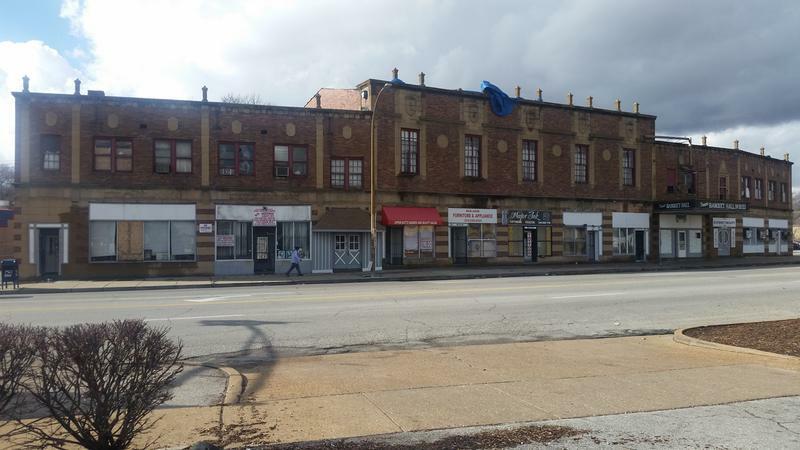 The Department of Housing and Urban Development recently awarded a $29.5 million grant to a team of developers to revitalize and transform the Near North Side neighborhood, which encompasses an area directly north of downtown St. Louis. The area runs from the riverfront to Jefferson Avenue on the west side and Washington Avenue on the south side to St. Louis Avenue near the Old North neighborhood on the north side. 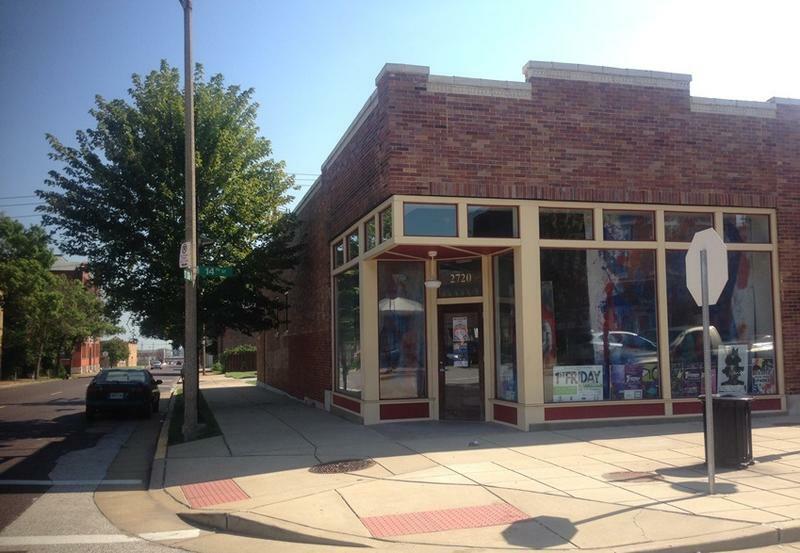 A St. Louis contest is offering an unusual prize: a nearly fully-equipped restaurant. Three local organizations are holding a competition in which the winner gets two years of free rent at a restaurant space catty-cornered from Crown Candy Kitchen, on St. Louis Avenue in the Old North area. The prize is a nearly finished 4,464-square-foot space equipped with walk-in freezers, food-prep areas, a ventilation system and even the kitchen sink. The package is worth up to $100,000. A St. Louis pastor heads to Chicago on this week to tell Environmental Protection Agency policymakers that a program under the Obama administration's clean energy plan should consider the needs of low-income communities. At the New Northside Missionary Baptist Church in north St. Louis, many people in the congregation struggle to pay their utility bills, the Rev. Rodrick Burton said. Most live in the 27th Ward, which Burton described as an economically depressed area where many folks are on fixed incomes. 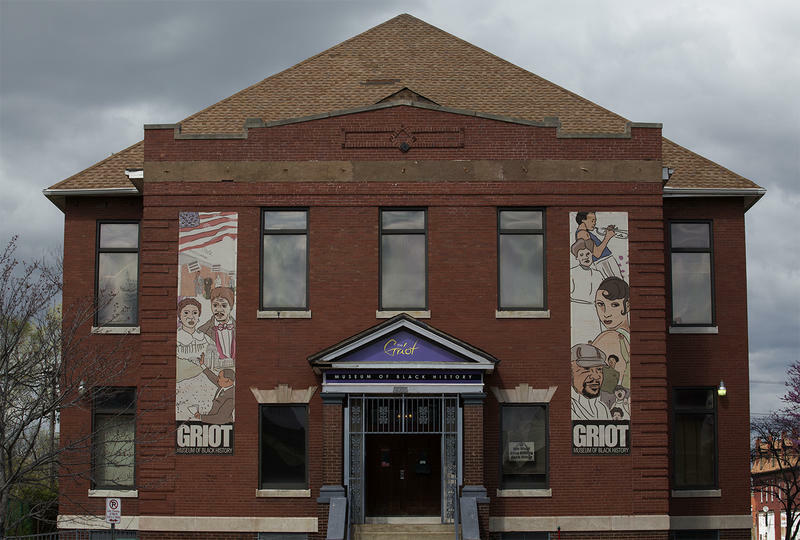 The Urban League of St. Louis and the Griot Museum of Black History are forming an alliance that the museum’s founder hopes will keep the museum going for generations. 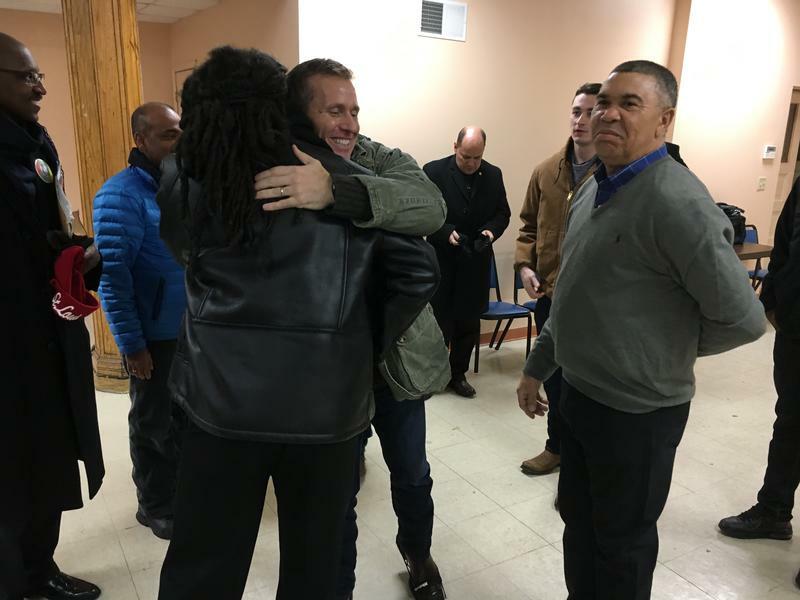 Illinois Congressman Mike Bost, R-Murphysboro< is asking for an investigation into the report that laid out the pros and cons for the proposed sites for a new $1.75 billion federal facility. That’s after he and several other member of Illinois’ congressional delegation met with National Geospatial-Intelligence Agency director Robert Cardillo on Thursday. 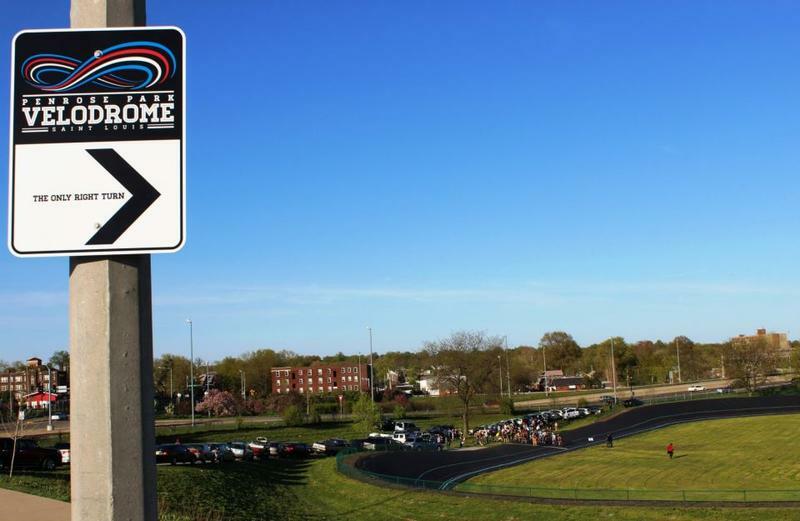 Curious Louis: St. Louis has one of 27 velodrome cycling tracks in the U.S.—what’s happening there? If you drive from the airport toward downtown on I-70, you’ve probably missed a little-known bicyclists’ haven which sits just beyond your field of vision off of the highway at its intersection at Kingshighway Blvd: The Penrose Park Velodrome. It is one of 27 of its kind in the entire United States.